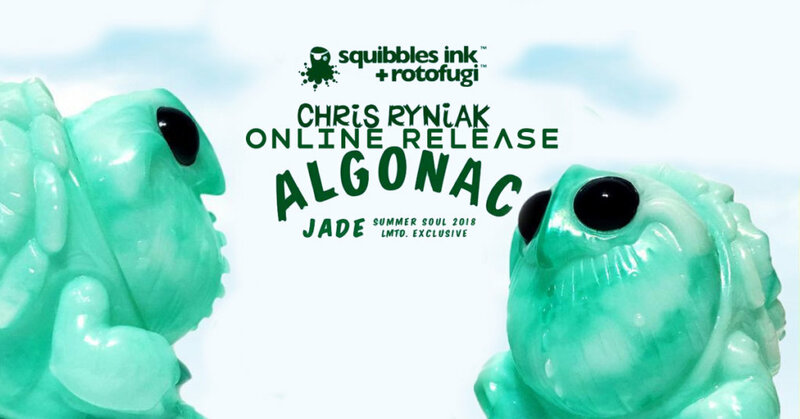 With Summer Soul 2018 done and dusted for another year, Chris Ryniak x Squibbles Ink x Rotofugi’s “ALGONAC” Jade exclusive online allocation date has been announced! Like we said before, Legends have said, whoever holds the Jade ALGONAC shall have endless luck, health and fortune. To be honest this is just a myth but one can only wish it would come true right? *ladies and gentlemen, please note the Jade ALGONAC may look like real Jade but its just the amazing paint effect. You can’t trade it in a pawn shop, HA. 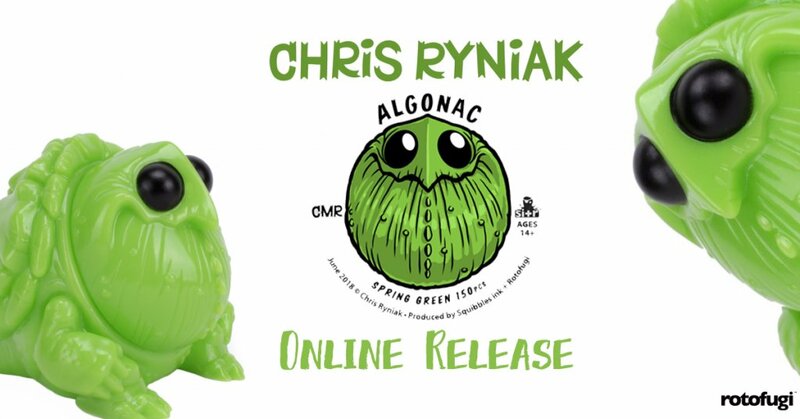 At 2.25″ inches tall, this mini version of Algonac is about the size of a billiard ball and makes a great travelling companion. Looking for the classic edition? Click on the banner below.